Underwear. (Most) everyone wears it, and it works harder than nearly everything else in our wardrobes. But with hard work also comes hard wear, which means that these will need a restock more often than your clothes. And Valentine’s Day is coming up, so this might not be a bad excuse to reevaluate your underwear drawer. Brand loyalty is a thing, we completely understand. But if you’re thinking about breaking up with your current brand, there’s no reason you shouldn’t try a bunch of other options. Maybe you’ll find out after years of being a briefs guy, you’re actually much more comfortable on Team Boxer Briefs. If they’re getting worn or kinda gross, toss ‘em. What more can we say? 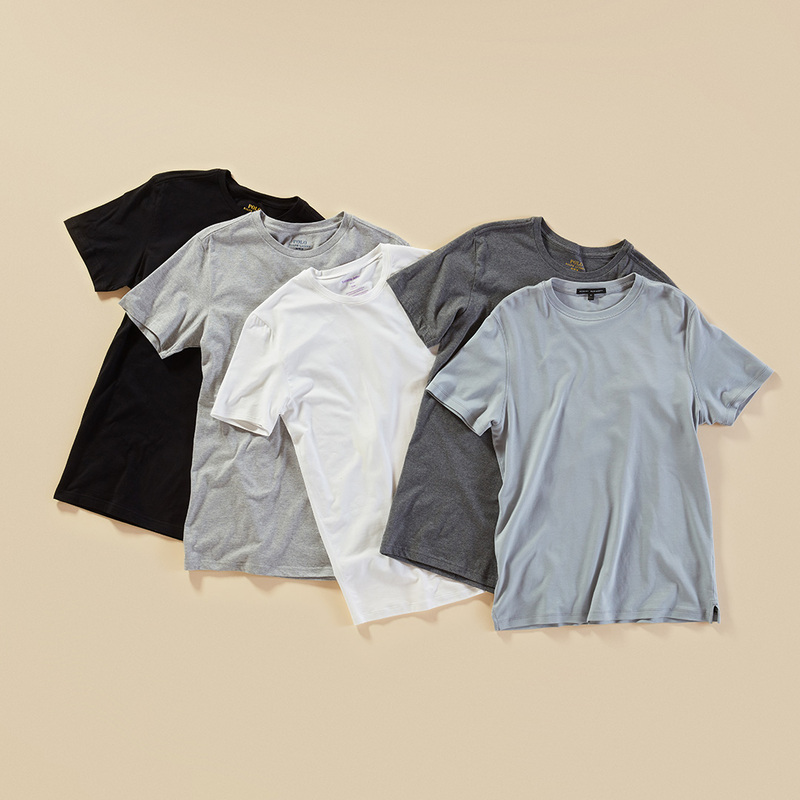 Although, just throwing it out there, a good-quality tee should hold off the yellowing and pilling for awhile. Pants, shirts, shorts… bands? All we’re saying is, maybe it’s time to retire your old college sweats for something a little more quality. And with the logo trend fully back, this is the perfect way to show them off. 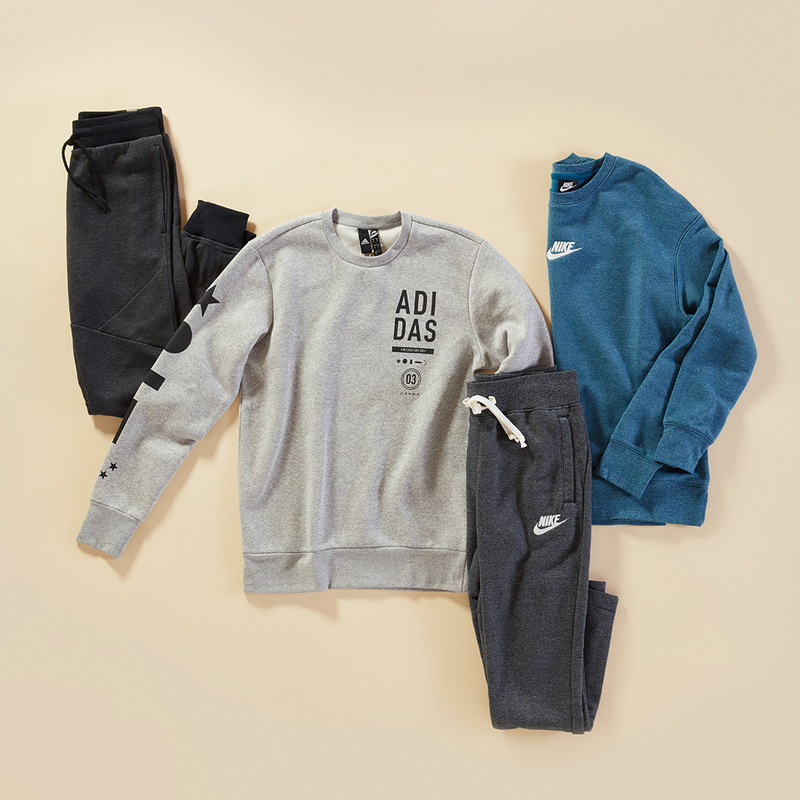 There are even cool ways to turn your sweats into a stylish outfit. Do you run hot while you’re sleeping? Consider PJs in cotton, linen, or rayon because they’re light and breathable. 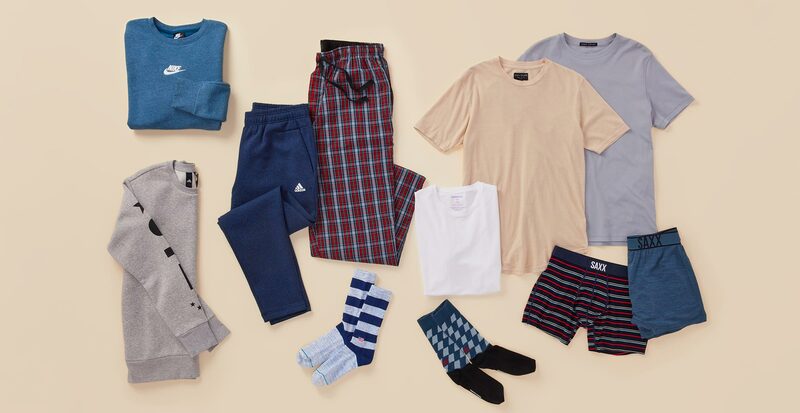 We recommend switching your pajamas seasonally to keep you comfortable. Feel free to go full-on 1970s with a silk robe if that’s your style. (Vintage trends are always coming back, after all.) Another option is microfiber, if you want something extra soft. Terry cloth is great for when you’re just jumping out of the shower and don’t feel like getting dressed yet—it’s super absorbent. 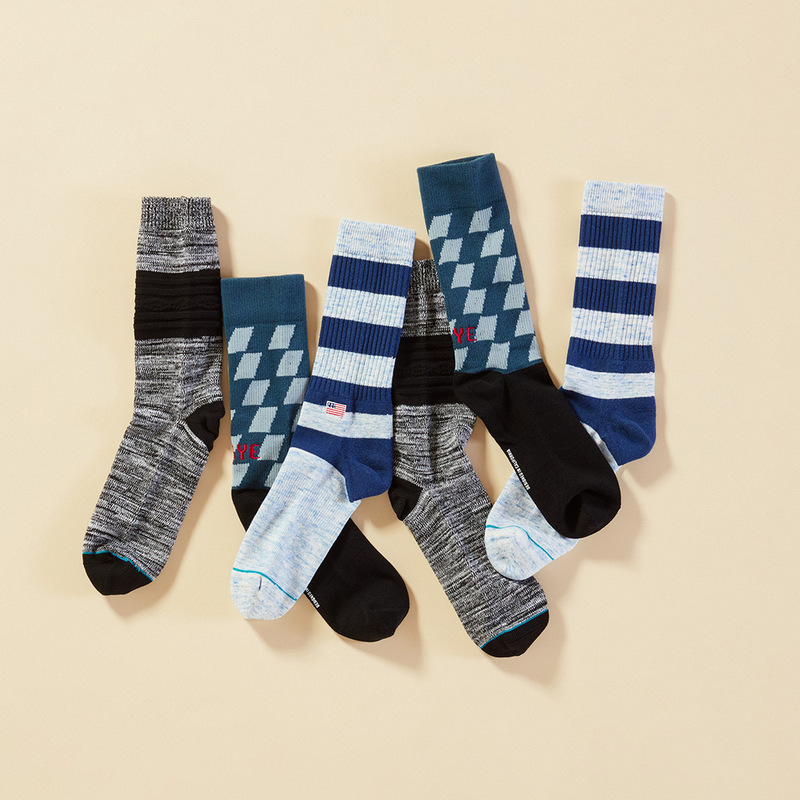 Every guy can be a fun sock guy, it just depends on how far you’re comfortable pushing it. Now to some, crazy socks mean any kind of pattern at all and that’s cool. But if you’re up for it, go nuts with your knit socks. And if you’re someone who wears out the toe or heel easily, look for styles that are reinforced.